Mousse is a hard beauty product to pin down. 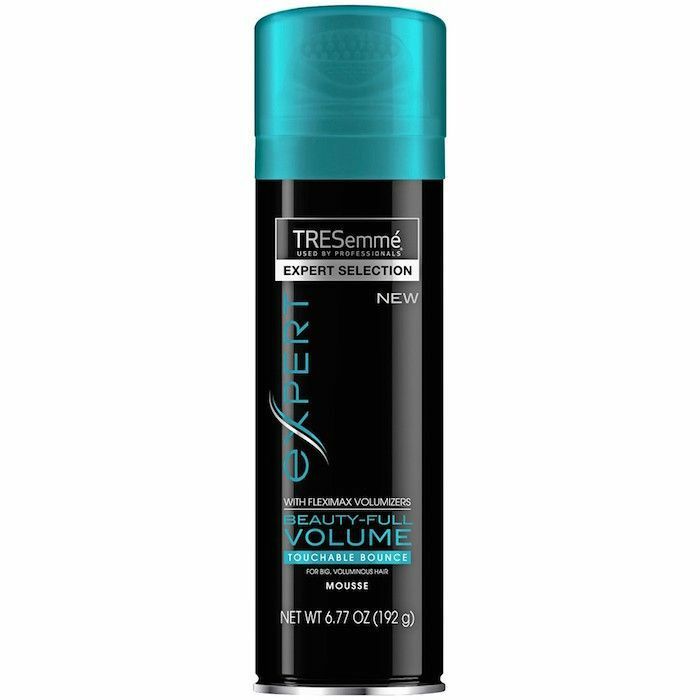 Some say they use it for lift and volume, but isn’t that what a volumizing spray is for? Others swear by it for longwear hold and style protection. The next question you ask, then, is why not use hair spray for that? What, you wonder as you shake your fists at the sky, is so special about mousse? The answer is deceptively simple. Mousse is so special because it combines a number of styling benefits into a single, foamy formula (it’s no wonder we declared it was making a comeback earlier last year). Take it from Aaron Grenia, the co-founder of IGK Hair, who loves mousse for providing “hold, style memory, lift, and bounce.” Tresemmé stylist Tyler Laswell feels similarly. “People should not be frightened of mousse,” he says. “Out of all of the products out there, mousse is the easiest product to use and the most versatile. Needless to say, but mousse is one of my favorite products.” Keep reading to learn how and why you should be using mousse in your hair. According to Grenia, “Mousse is usually in a thick foam form. It is typically applied from roots to ends, combed through hair, and blow-dried in.” Depending on the formula, you can apply a dollop into your palm and run it through your damp hair. Concentrate the product at the roots for extra volume and lift. Then, you style. Whichever look you go with will last longer and generally look better. (thanks to your hair’s extra bounce, texture, and hold). According to Tommy Buckett, Garnier Consulting Celebrity Hairstylist, mousse can even treat and protect your hair. “Gone are the days of mousse being stiff and drying! The new wave of mousse products can fight humidity, give hair shine and definition, and can even provide heat defense. 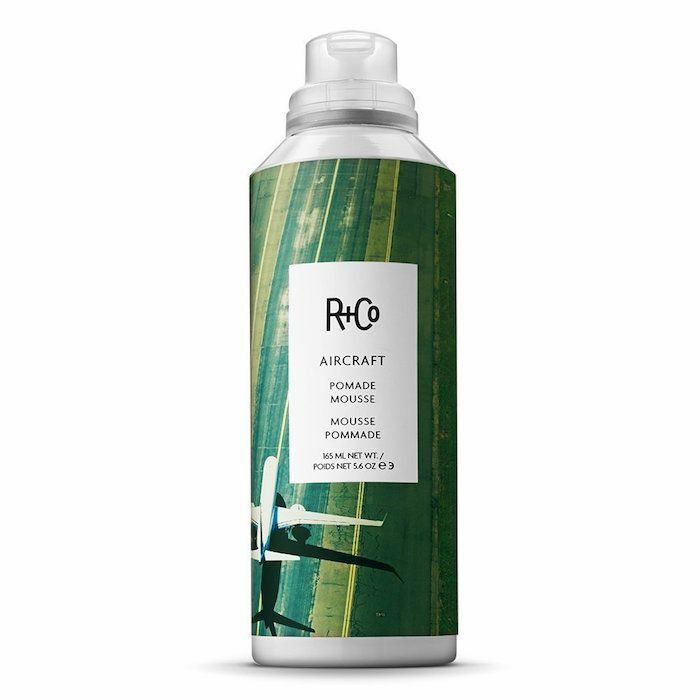 It’s a very versatile product that can be used for all hair types, and it’s pretty foolproof.” This is because applying a tad too much mousse won't result in crunchy or limp hair (like so many other products). “Mousse’s soft, airy texture allows for liberal application but won’t leave you with too flat hair you can get from over applying a serum or cream,” says Buckett. He reaches for Garnier Fructis Pure Clean Styling Mousse ($4) since it “gives an all-day natural look without the crunch and sticky residue.” He also like R + Co’s Aircraft Pomade Mousse ($29), which he uses for “adding texture pieceness to hair,” and Color Wow Correct and Perfect Mousse ($24) for diminishing brassy shades from colored hair. The styles mousse can help create are as diverse as its hair benefits. “I use mouse on about 90% of the hairstyles that I create,” says Laswell. “I will layer it in with salt sprays to create that perfectly undone beach wave. I use it with rollers to create super-glam voluminous styles, and I will rough-dry it into the hair before I braid it so that there is some texture and the hair isn’t too slippery.” See? Mousse might replace your hair spray, volumizer, and texturizer spray; it’s that versatile. Grenia loves IGK’s Trust Fund Thickening Foam ($29), which is great for all hair types. “It’s super easy to use so you can control the amount of power from the product,” he says. 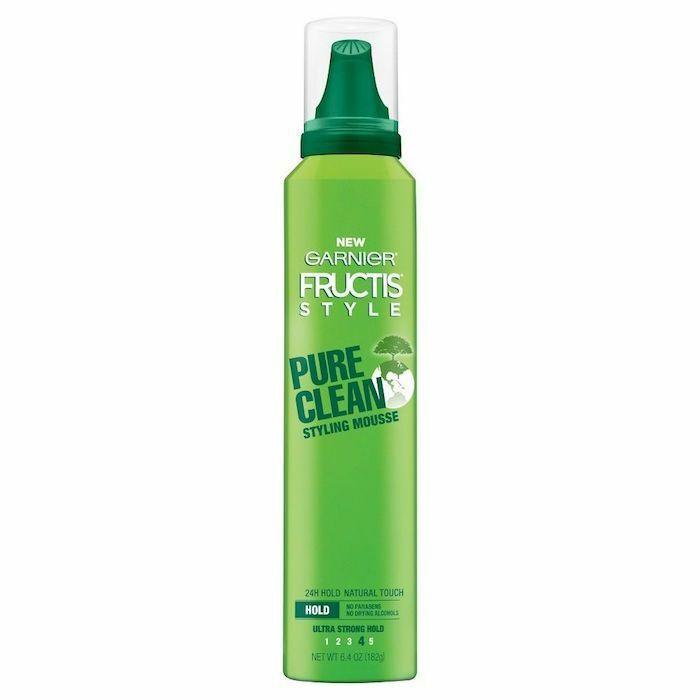 “Try using Trust Fund Thickening Foam on damp hair before you blow dry, spraying at the root for extra lift. Once dry, use a flatiron to create waves. (All IGK products offer thermal protection.) Then, spray a light layer over the style and shake it out.” Voilà. That’s the beauty of mousse; instead of using three different products (volumizer, heat protectant, and hair spray), you can just use one. Next up, read about the old-fashioned beauty product that gives you blowout-worthy waves!